Last year I did make a posting about counting all the provinces I had been in Thailand. And I saw I have been to (stayed in) 48 provinces out of the 76. So in the coming months I will travel via my postings from the most southern province I have been to the most northern province, with some photos and information about each province. 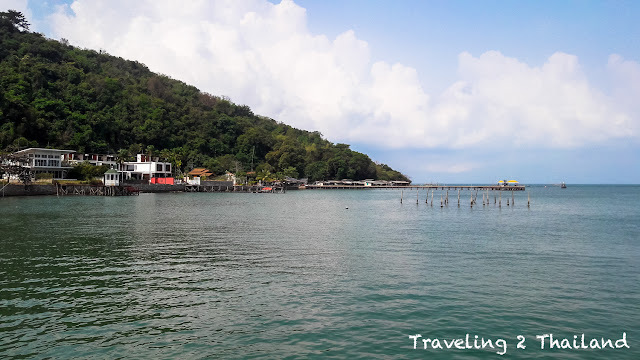 This is part 23 of the 47 (out of the 77) provinces where I have at least stayed overnight once. 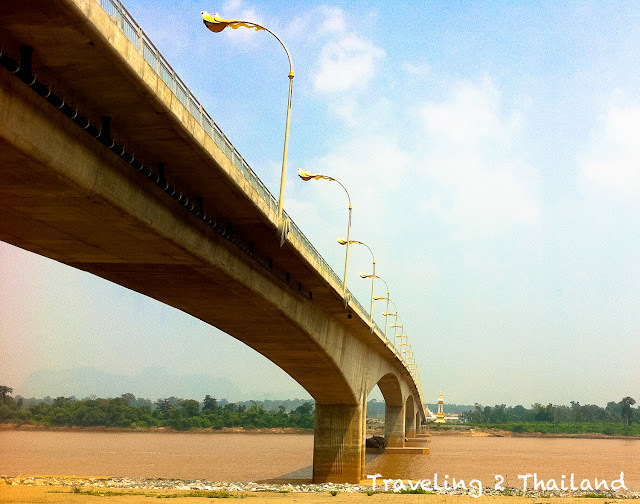 Nong Khai province is a northern province of North-East Thailand and the gate-way to Vientiane in Laos. The all province borders along the Mekong River as border to Laos. 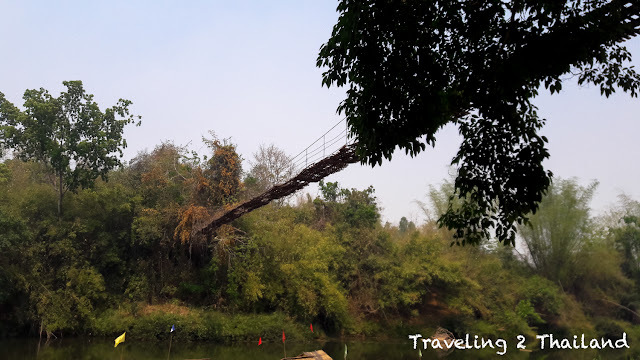 The capital town is of course Nong Khai, originally famous for the ferry to Laos and the IndoChina Market, but since the building of the Thai-Lao Friendship bridge as International Thai-Lao Border the number of people coming to Nong Khai has changed. 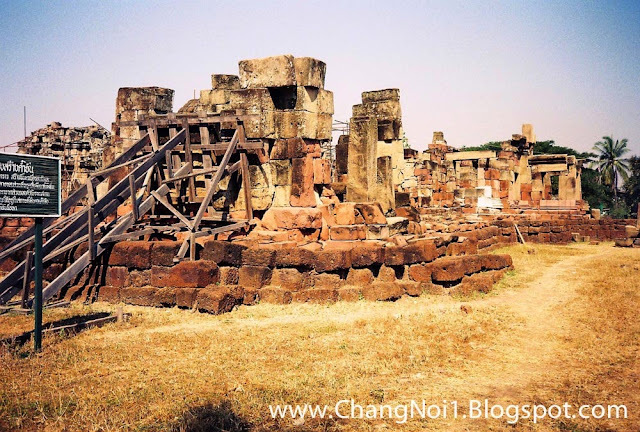 For me personally it was probably in 1997 that I was for the first time in Nong Khai town, while traveling to Laos. 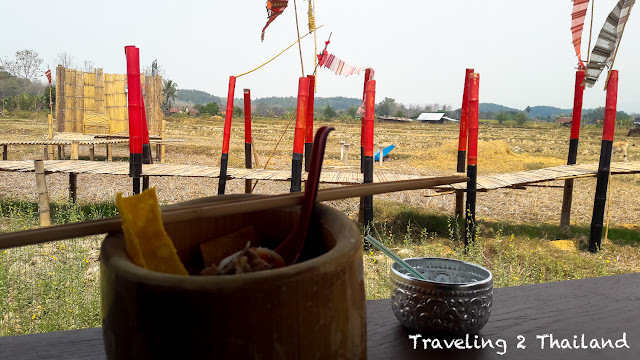 Later when I was living in Khon Kaen I would return many times to Nong Khai province, motorbike riding along the Mekong River. Nearby Nong Khai town are some big lakes where once a year the lotus flowers blossom. 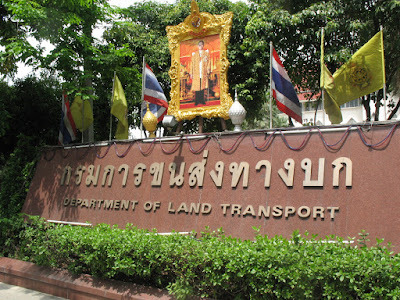 For more postings see the label Nong Khai province. 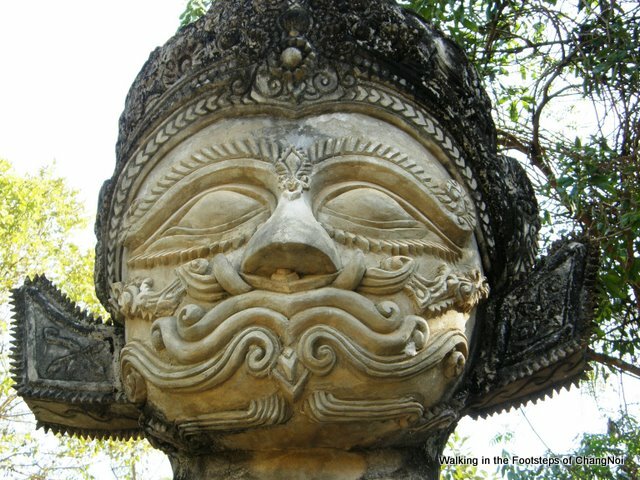 Photo above is a detail of one of the many images at Sala Keo Kou Buddha Park, just a few km east of Nong Khai town. 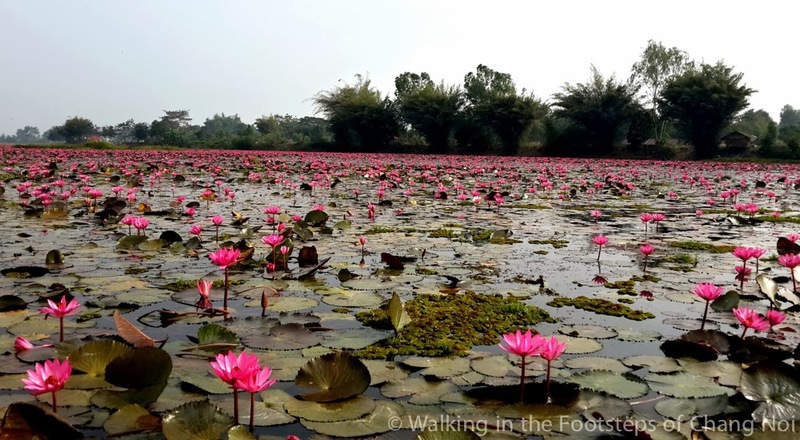 Photo below is one of the lakes about 10 km west of Nong Khai town where in the rights season beautiful lotus flowers are blossoming. 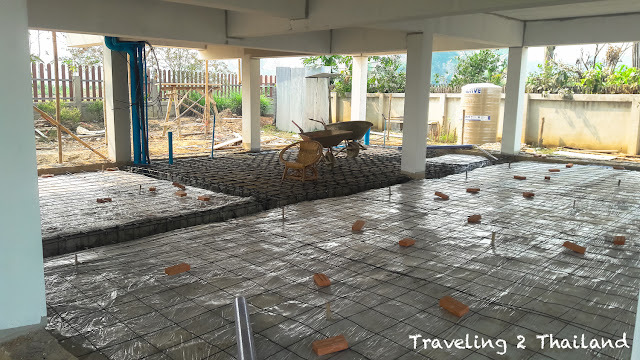 How to get to Nong Khai province? 🚘 🛵 from Bangkok via route 2 (Mithraphap road). 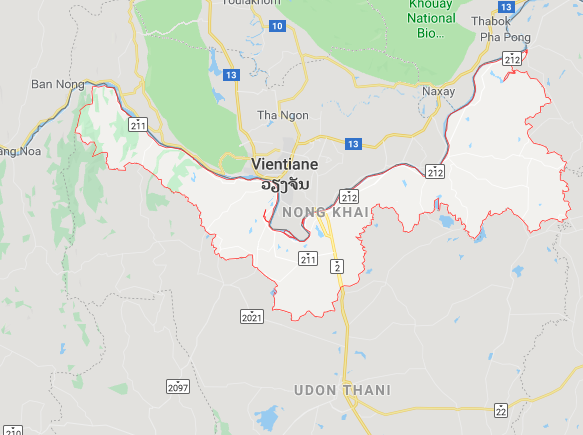 ✈️ nearest Airport is in Udon Thani. 🚞 the Train Station of Nong Khai is the end-station of the northern North-East Railroad from Bangkok. Although must be said that the railroad continues to Laos. 🚌 from all major cities in North-East Thailand and of course from Bangkok. But also from places like Chiang Mai, Chiang Rai and Phuket.